With her smash hit single, “Johnny” reaching over 79 million views and becoming the most popular Nigerian video on Youtube, hard working diva Yemi Alade has dropped not one but two new singles titled “Single & Searching” and “Heart Robber”. 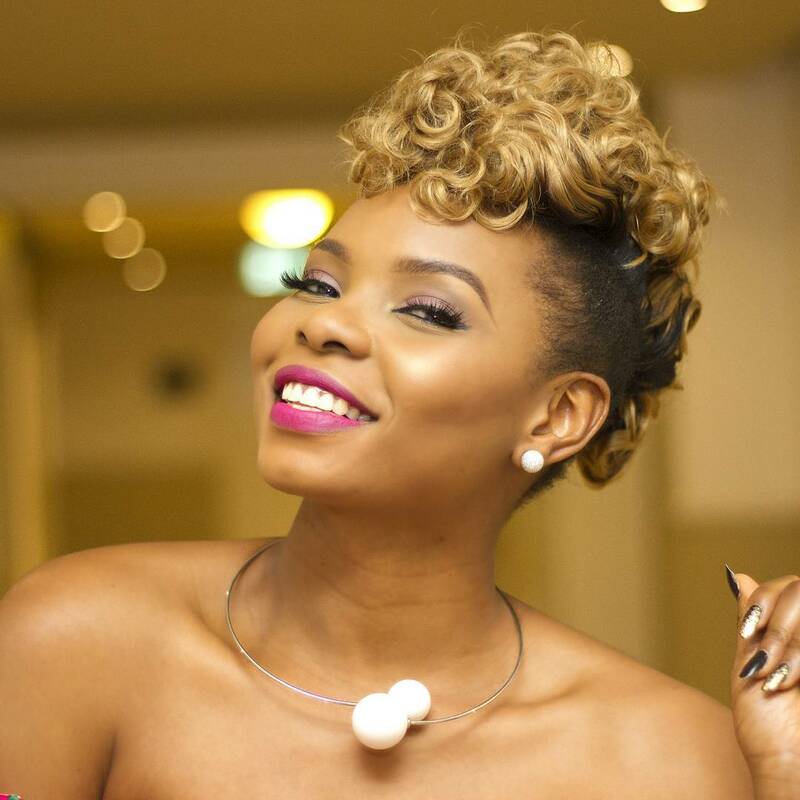 Taken off her forthcoming third studio album, Black Magic, Yemi Alade doesn’t disappoint as she shows off her versatility as an artist with two different singles. “Single & Searching” featuring rapper Falz and a mellow single “Heart Robber”. “Single & Searching” was produced by Young D and “Heart Robber” was produced by KrizBeatz. Black Magic is expected to hit stores before the end of the year and I’m sure we will not be disappointed. Watch this space.